My goal is always to put the client and their needs first. 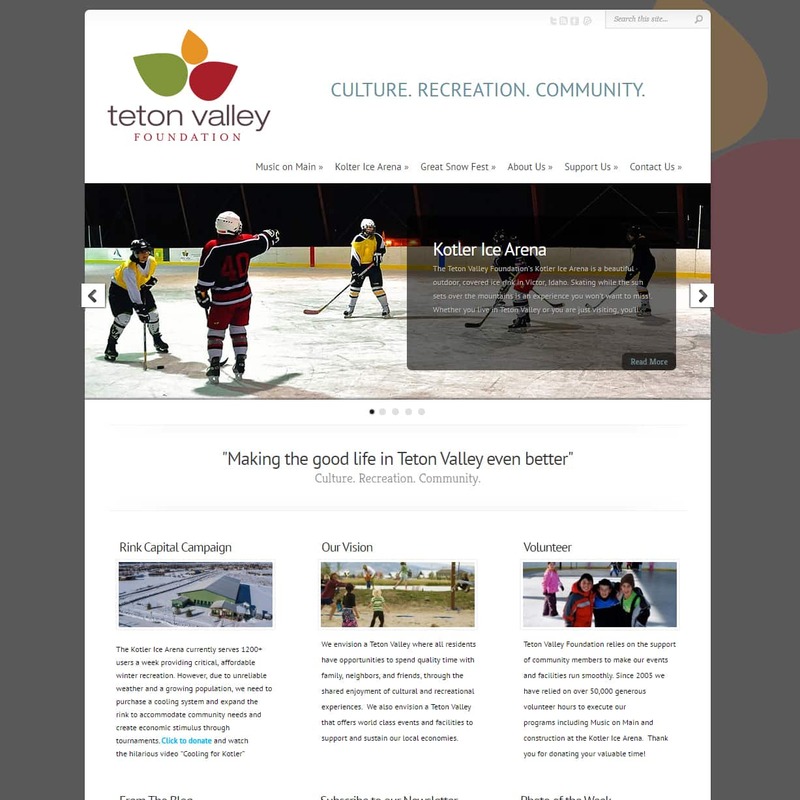 I collaborate closely with my clients to truly grasp what they’re seeking to convey on their websites. In addition, the innovative work I have done at Sony, Disney, and EA has helped me to gain a deep understand of the creative process, and to assist my clients through the design process. 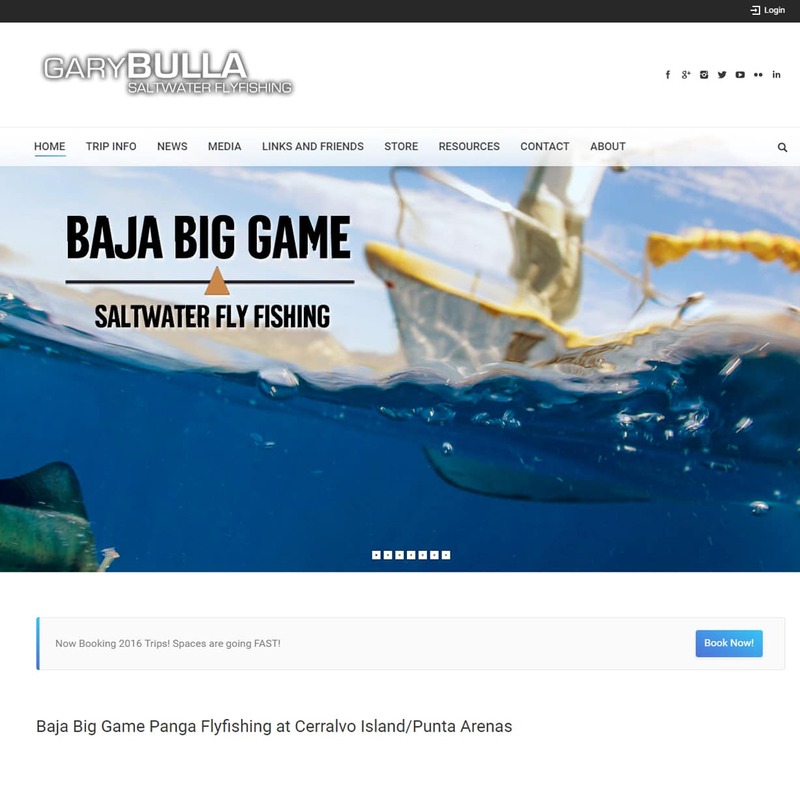 With my strong and diverse design background in games and website design, I can effectively create stunning and engaging websites. 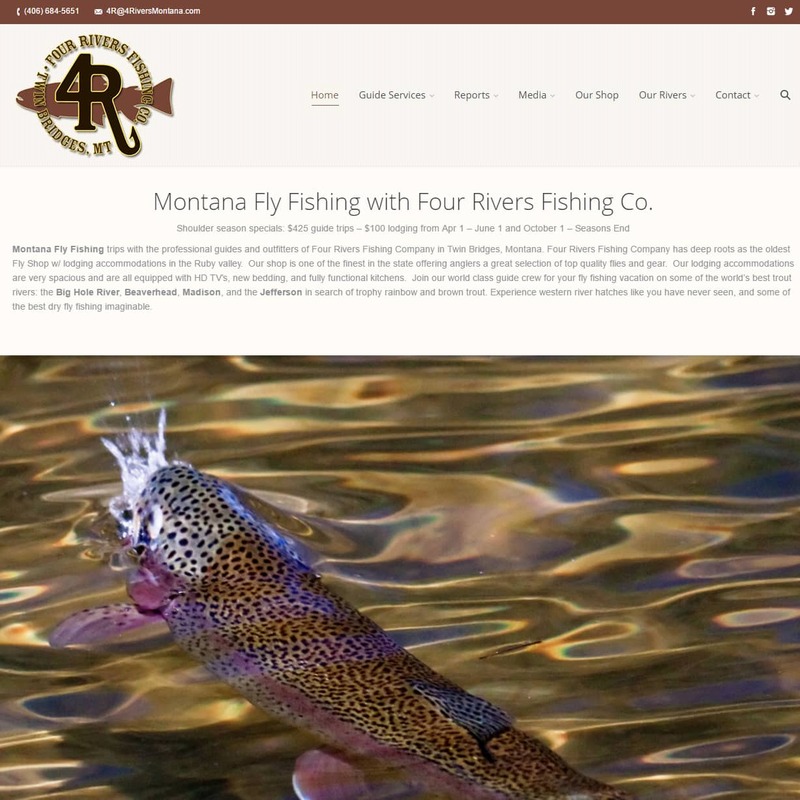 Web Design and Photography for the Fly Fishing Industry. 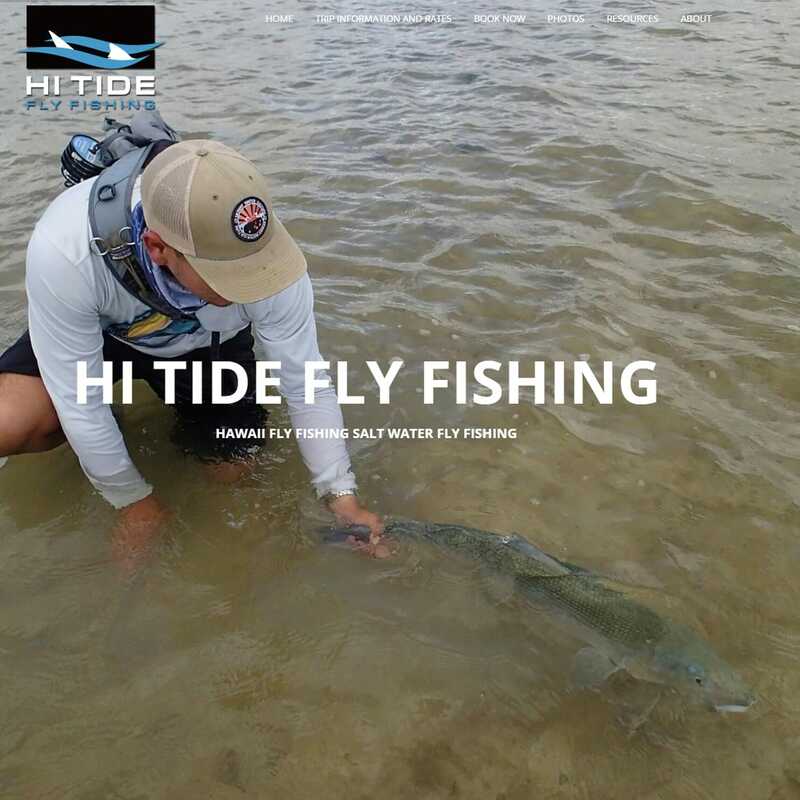 As a fly fishing photographer I have the opportunity to meet and fish with people throughout the fly fishing industry, and focus on projects that inspire and motivate me. 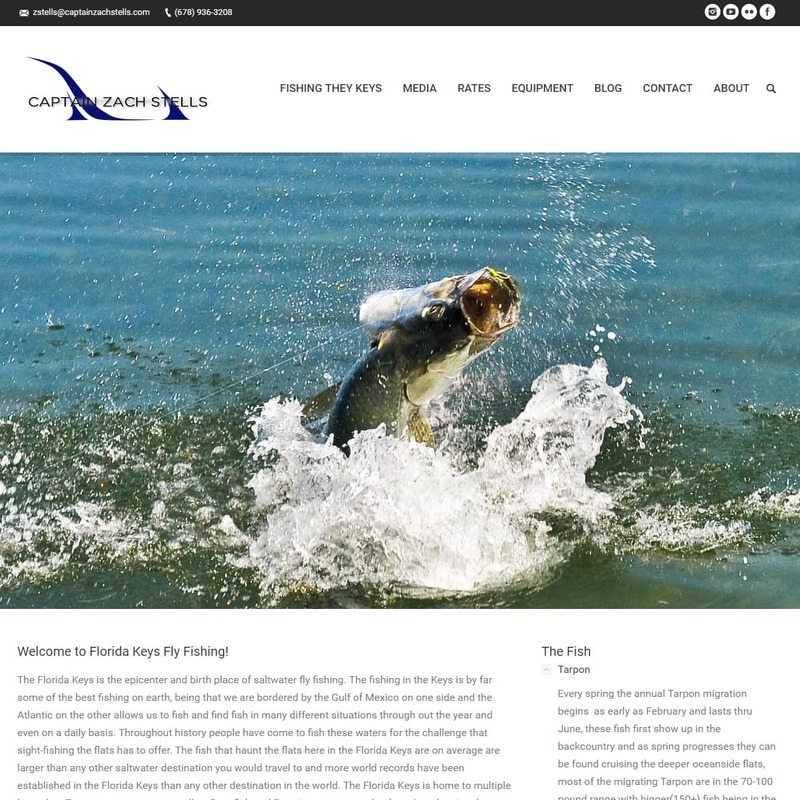 As a result, most of my website design projects have been focused on fly fishing. Please take a look at my portfolio … Hopefully you will find me to be a good fit! 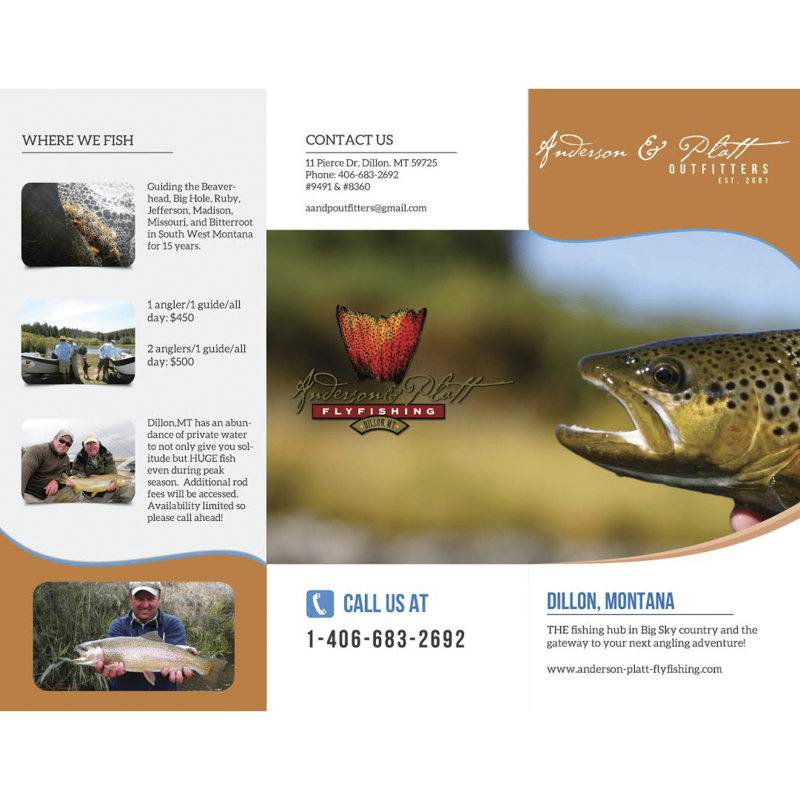 We are proud to work with some of the best clients in the fly fishing industry! From full subscription based Software as a Service websites (SaaS) or custom wordpress plugin programming, to apps and mobile games… We can make your project a reality! 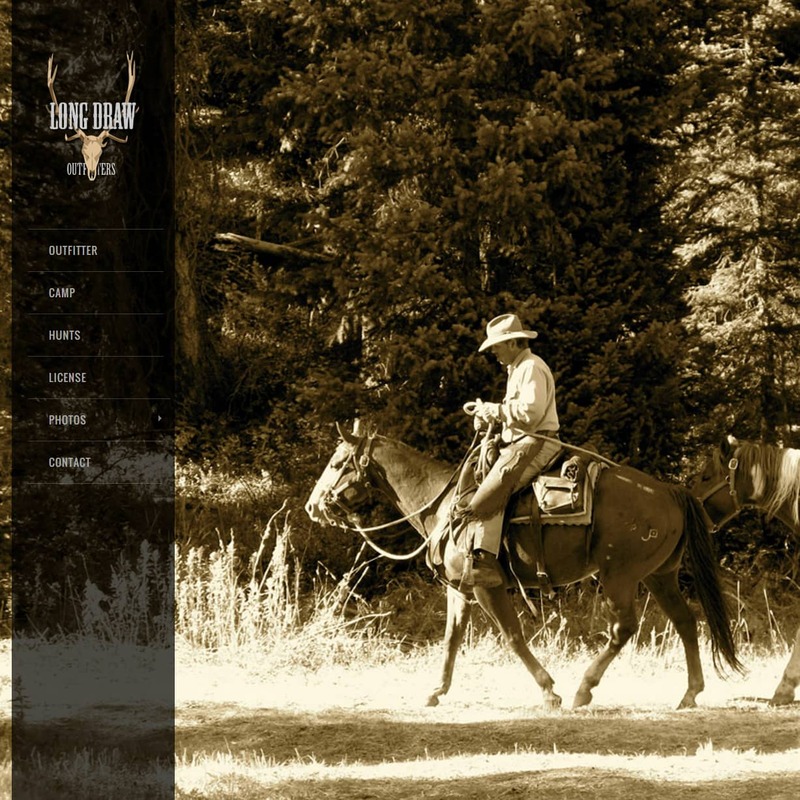 Proven web design that you will be 100% happy with! 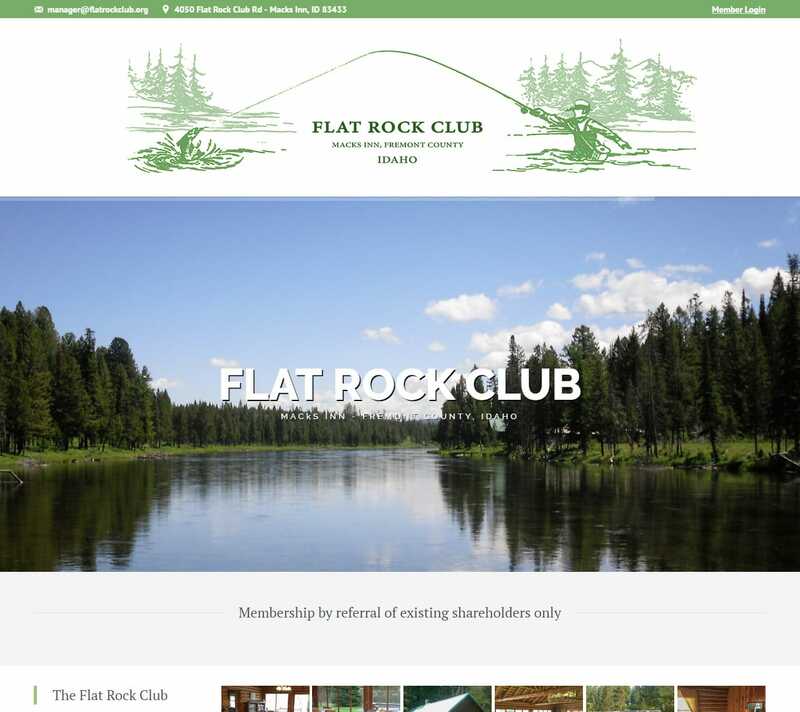 Need a online store, but still want to have all the advantages of a WordPress site?!? 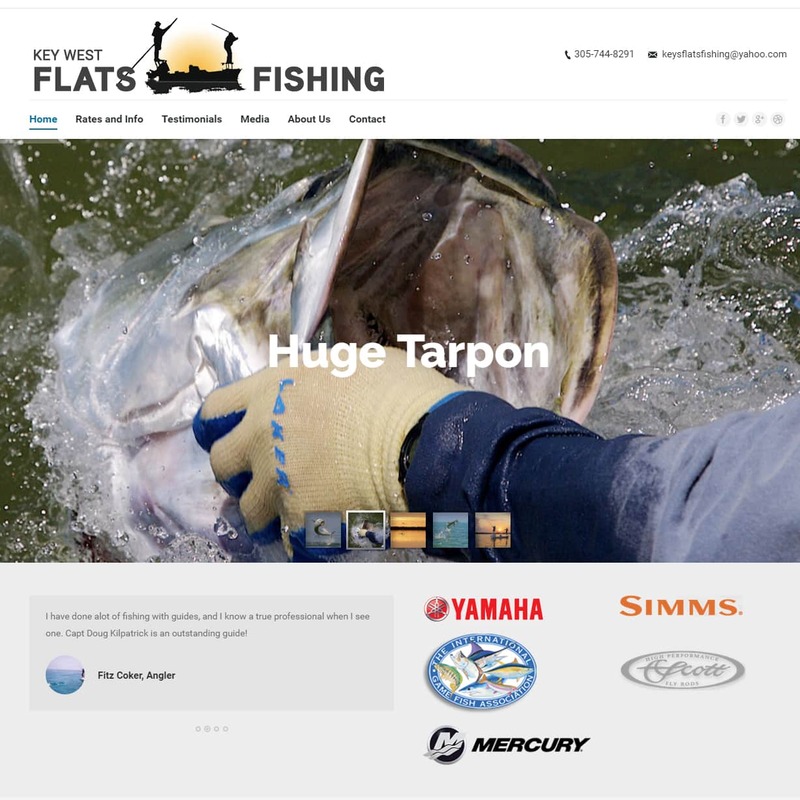 Checkout Fly Slaps! Need to take credit card or paypal deposits or payments? Lets get it setup! 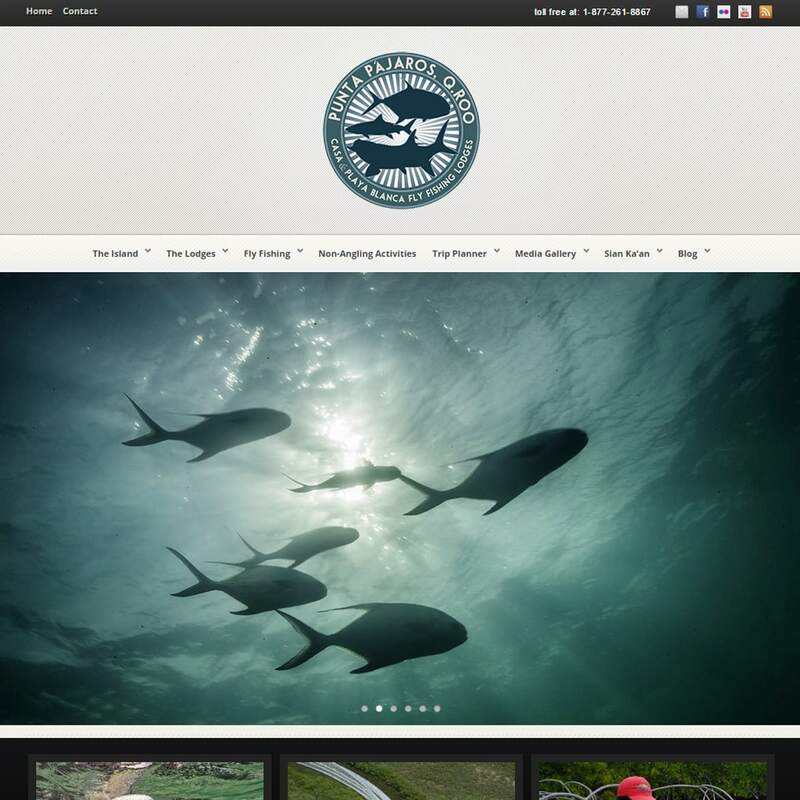 i9 Studios is the web design and development company of Fly Fishing Photographer and Web Developer Corey Kruitbosch. 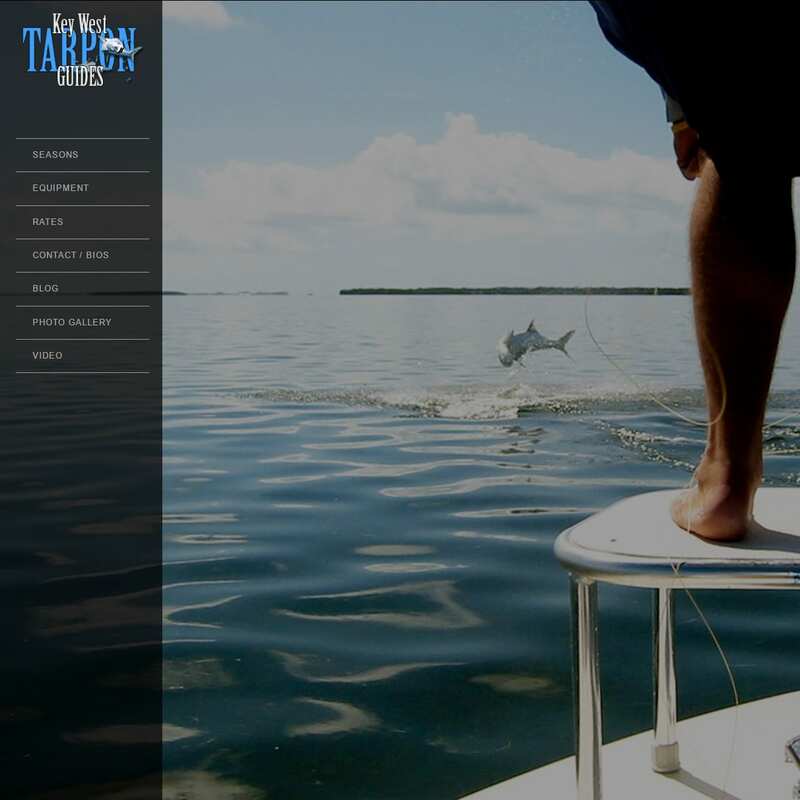 A Professional Web Designer with a deep passion for creating engaging and visually stunning sites. Having a solid understanding of creative process and assists clients through design process due to 20+ years of experience working with top-tier creative companies such as Disney, Sony, and Electronic Arts. Strong ability to communicate and execute new ideas. 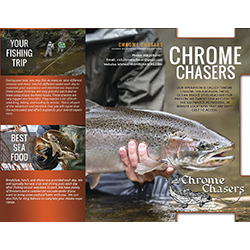 Most of my websites are focused on my passion for fly fishing. 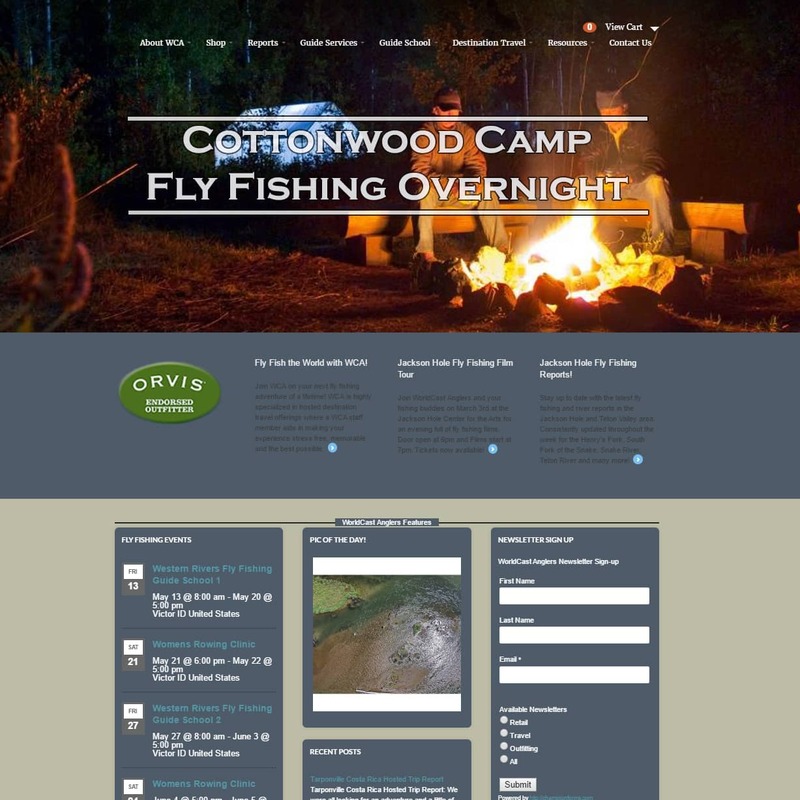 If you are a outfitter, guide, or in the fly fishing industry and need a website… Give me a call! Let put together a website and photography package that fits your needs! i9 Studios will take the time to evaluate every project based on the unique needs and requirements of our client. Please contact me for a price quote. i am more than happy to give you a personalized evaluation.